Is the future recruiter an expert marketeer armed with AI tools? Job creation, empowerment, enablement are at the core of Bizcommunity's business model. 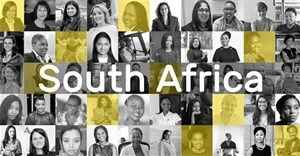 Every month Bizcommunity, South Africa and Africa's biggest online B2B publishers, post up to 4,000 job vacancies on behalf of corporate and recruiter clients. The most abundant jobs usually appear in the Marketing & Media, ICT, Retail, Finance and Tourism sectors as well as across an additional 18 industries in Africa. Bizcommunity have been recruitment publishing specialists on behalf of our corporate, recruiter and jobseeking readers since 2001. 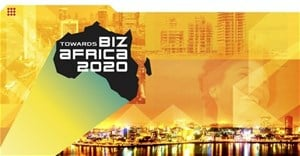 Our mission has been to redefine African commerce as visionary, connected and innovative, where exceptional talent and tech trade freely in successful African futures. From December 2018 to February 2019 we consolidate this position with a comprehensive B2B Recruitment Focus that will ensure that Bizcommunity is the go-to destination for all the B2B news you’ll need to plan your HR and recruitment strategies in 2019. We’re inviting you to join us in our quest for a vibrant empowered African workforce, by publishing your recruitment content, stories and new year vacancy posts. Get company profiling, featured positions, social media and banner ad space exposure for job posts and recruiters in relevant industry sectors on the dedicated B2B news and recruitment platforms in Africa. 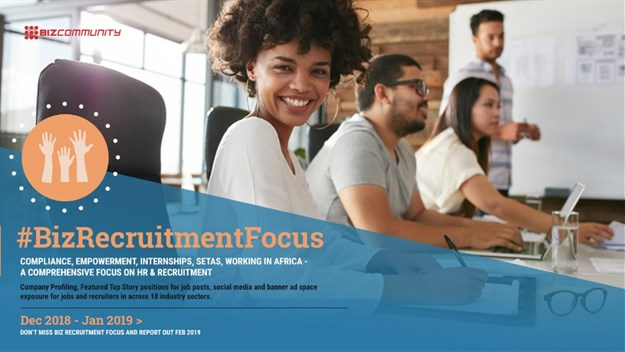 We’ll also be circulating this valuable focus report to our media industry partners and influencers providing great exposure for recruiters and job posts alike. Sponsor logos will appear in the feature box on the home page and throughout the whole site for one month. The special focus is included in all 18 industry newsletters to 320,000 subscribers. Each sponsor has 18 insertions, one in each industry newsletter. , or call 0860 812 000 to chat about everything recruitment in Africa!